Have you spent the last weeks working out with our Results app? And are you eager now for a new challenge? Well, look no further because a major update is now available for iOS and Android! 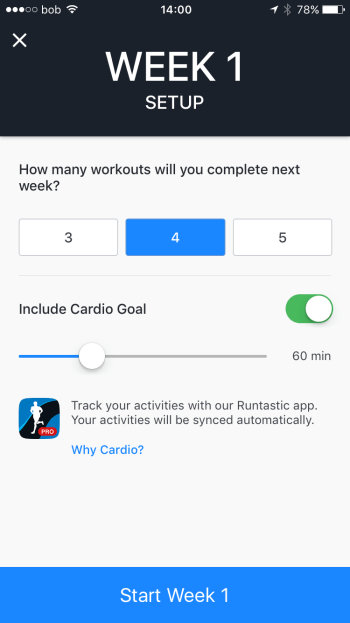 Cardio Goal: Set yourself a Cardio Goal too in your Results app. All the activities (running, walking, biking, hiking, etc.) 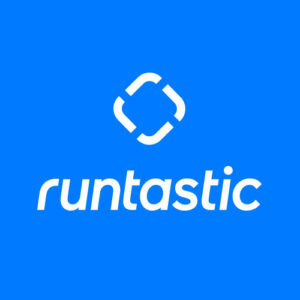 you track with your Runtastic app are synced automatically. 10 new bodyweight exercises: These fresh exercises add some extra variety to your training! 2 new Standalone Workouts: Whiskey and X-ray help you to really get the sweat pouring. Both workouts are available to Premium Members. But as an added bonus everyone can try out the Whiskey workout free of charge! Peek and Pop gestures: We have added this feature for iPhone 6s and 6s Plus. 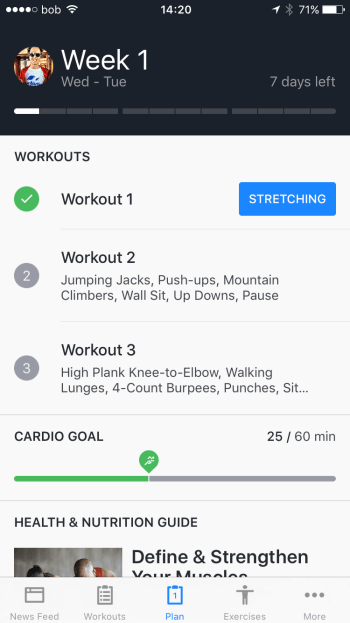 By pressing lightly on the display, you can open up a preview (in your training plan or the details of an exercise) in your Results app. …plus many more improvements for the ultimate bodyweight training experience! Your cardio goal: In order to maximize your body transformation, you should aim for a few cardio activities per week in addition to your Results workouts! You haven’t started using Results and want to test it out? 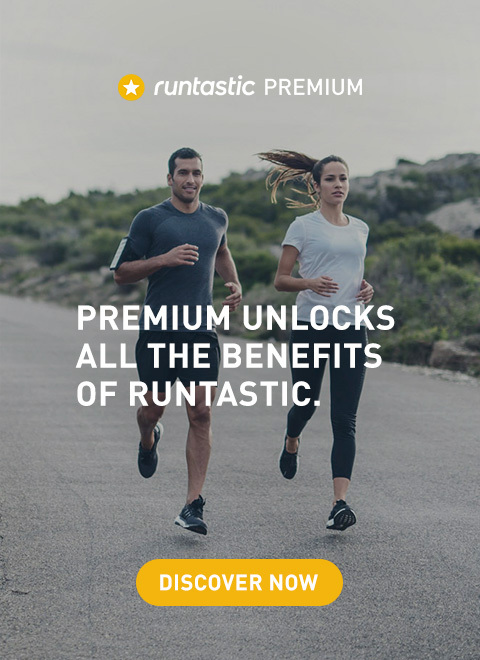 As a Premium User you have full access to all the apps in the Runtastic Portfolio and can thus use all the features Results has to offer. If you are not a Premium Member, you can still try out our bodyweight app free of cost. Numerous instructional videos are available to you on exercises like Side-to-Side Push-ups, Jump Lunges, Wide High Knees, Scissor Kicks or Triceps Dip. Or try out one of the free Standalone Workouts and find out what you have been missing! Results helps you to literally transform your body in just a matter of weeks. Take a look at our blog and read René’s transformation story, or share in Manja’s incredible journey from Week 1 to Week 12. Are you a dedicated Results user looking forward to starting your 12-week follow-up plan? Or are you just getting ready to begin? Tell us about your results and experiences below in the comments! 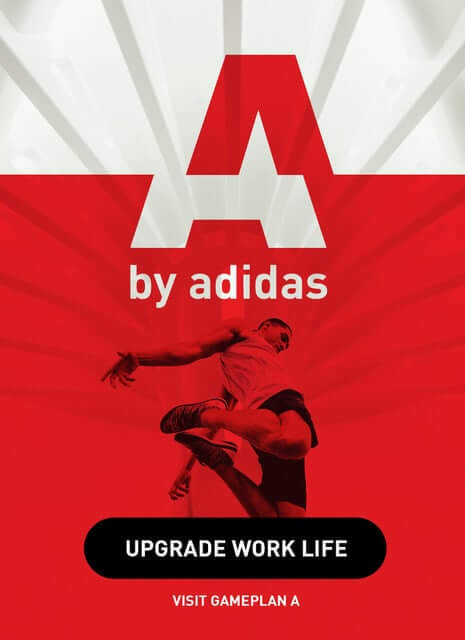 Download your update and get even fitter and stronger in the next few weeks. Updated on April, 21, 2016!